After you purchase this service you will provide your WordPress admin credentials to the service provider along with the theme that you want installed. From there we will perform the installation service and activate the theme for you. Once the installation is complete you can login and begin setting up and customizing your new theme. Your site to match the demo, check out this service. 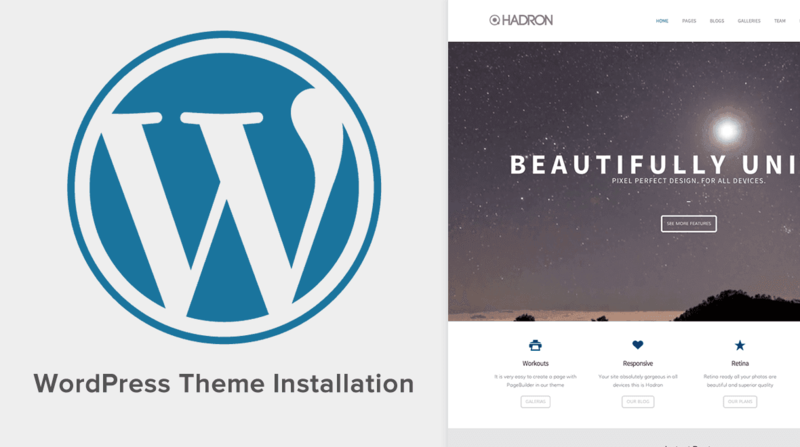 This service includes the installation of the theme, NOT WordPress itself. But don’t worry, it’s super easy! This service doesn’t include a free theme. You still have to buy your own theme. Anyone not familiar with WordPress. Anyone that is less technical or unfamiliar with FTP. Anyone looking to get up and running without worrying about breaking their site.